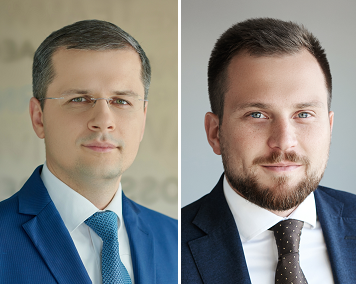 Aequoannounced promotion of senior associates Bohdan Dmukhovskyy and Michael Lukashenko to counsels. Bohdan Dmukhovskyy, counsel, Banking & Finance, Capital Markets, has an extensive experience in advising financial services companies, including banks, international payment systems, insurance companies, professional securities markets participants on various financial services and corporate law matters. He possesses top-notch experience in complex international DCM transactions, M&A transactions in financial sector and due diligence exercises in financial, pharmaceutical, energy and commercial real estate sectors. Bohdan also holds strong expertise in project finance, securities, derivatives and corporate governance. Bohdan received his LL.M. degree in Securities and Financial Regulation from Georgetown University Law Center, Washington D.C. Furthermore, he is a member of the New York State Bar Association and is admitted to practice law in the State of New York. Michael Lukashenko, counsel, Corporate/M&A, focuses on M&A, private equity and international finance transactions. His primary fields of expertise are cross-border transactions, including ECM, legal due diligence and debt restructuring procedures, as well as complex financial regulatory matters, including FX control and securities regulations. Michael is particularly focused on acting for private equity houses, advising on investments in various industries from agriculture to real estate to telecommunications. Michael received his LL.M. degree in International Business Law from Central European University, Budapest. 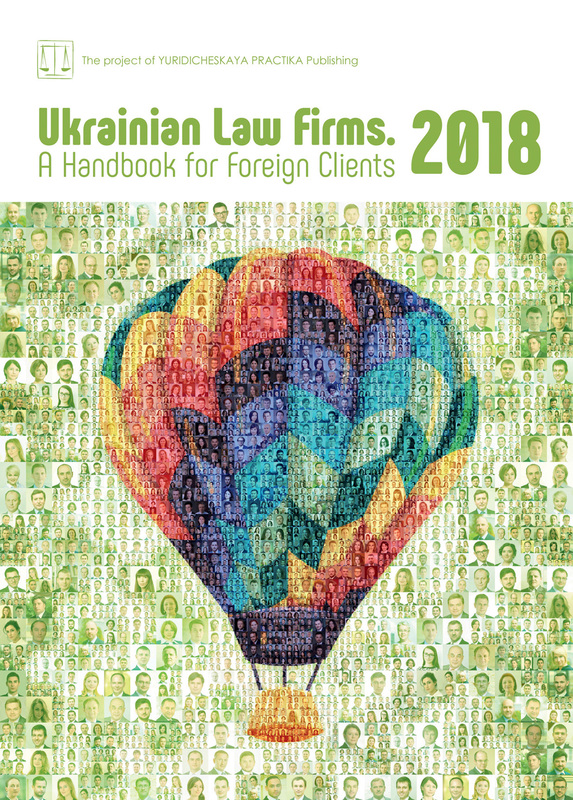 He is recommended among the leading Ukrainian experts by reputable international directories Best Lawyers and The Legal 500.